Photo Shooting In Chocolate Ville, Bangkok Thailand. "Dining in the Park" - Chocolate Ville. “Dining in the Park” – Chocolate Ville. 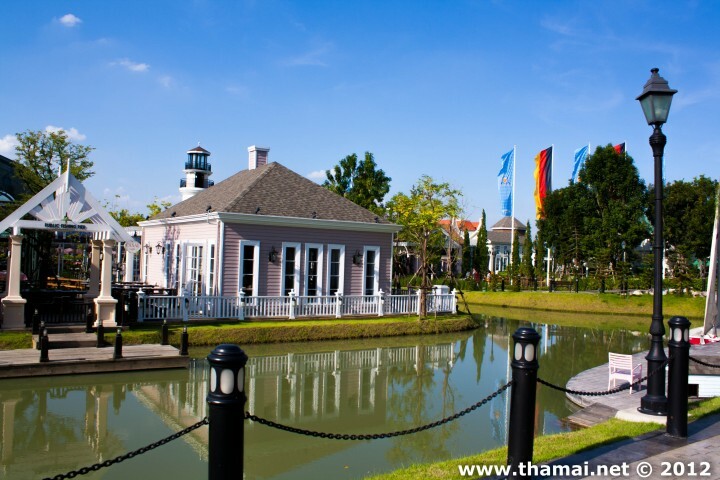 Chocolate Ville, is an attractive restaurant featuring dining in the theme park. It is located on Kasetsart-Nawamin road, KM 11, Bangkok 10230. 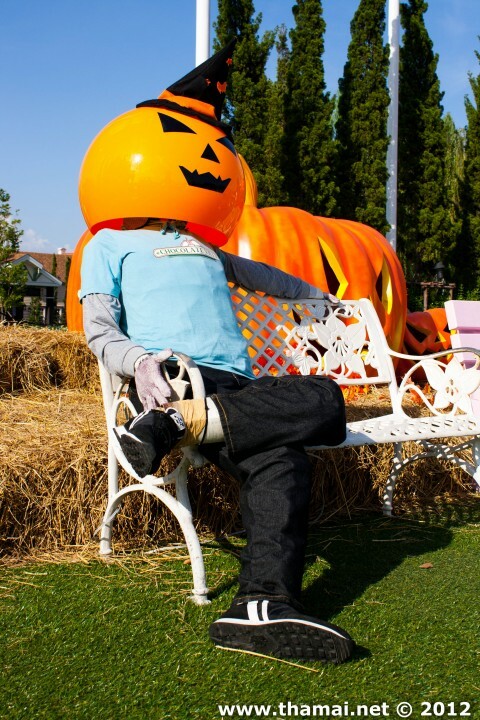 Due to the Halloween season, they did some very nice decoration for it. Here are some photo to share with you all. Because of the environment and design, a lot of artist and visitor also come here to take photo. 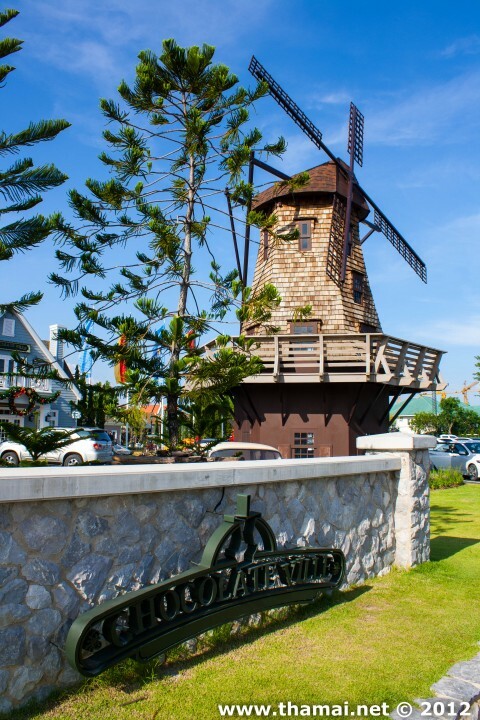 Share with us if you have any information about Chocolate Ville. 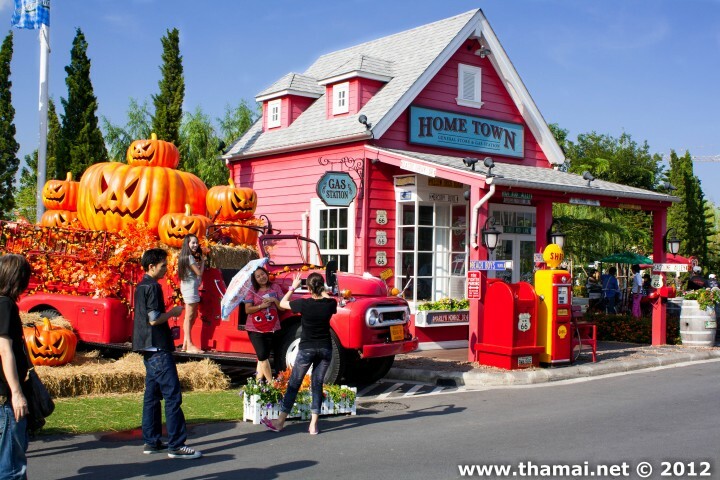 This entry was posted in Bangkok, Food, Information, News, Photos, Tha Mai and tagged bangkok, Chocolate Ville, Dining in the Park, dining in theme park, fine dining in bangkok, halloween, halloween chocolate ville, Nawamin road, photo shooting in theme park, thailand, wine. Bookmark the permalink.